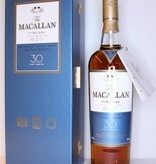 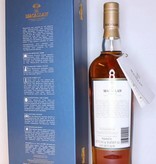 "Distilled at The Macallan Distillery, in Speyside, Schotland. 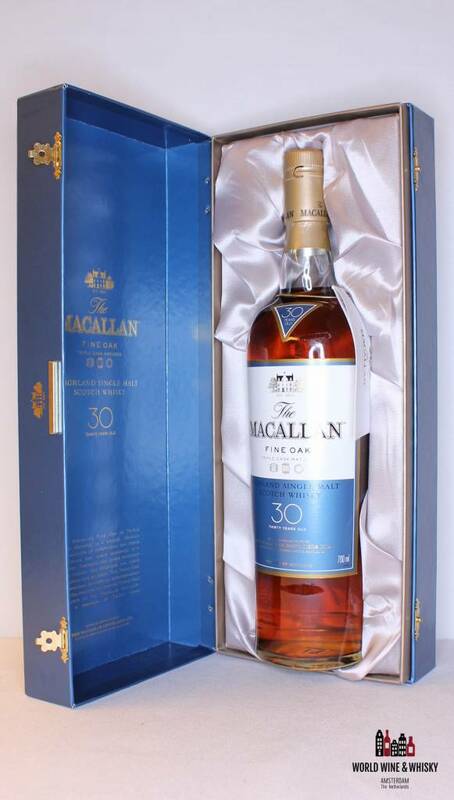 This legendary Single Malt is Triple Cask Matured in a unique, complex combination of exceptional oak casks; European Oak Casks seasoned with Sherry, American Oak Casks seasoned with Sherry and American Oak Casks seasoned with Bourbon. 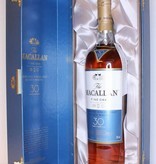 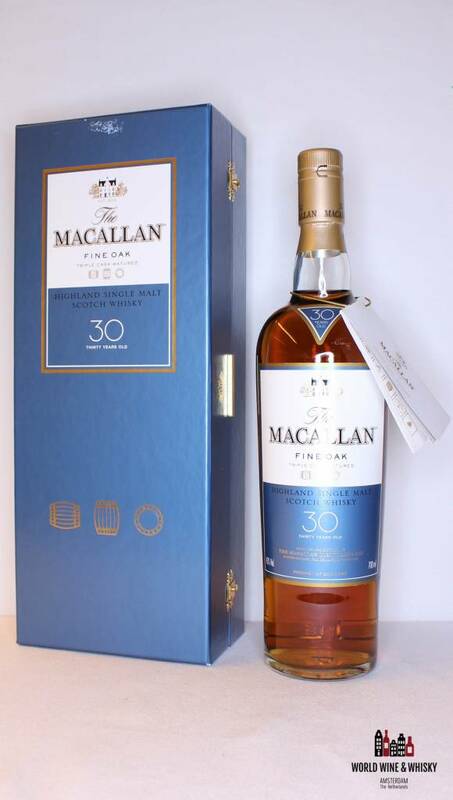 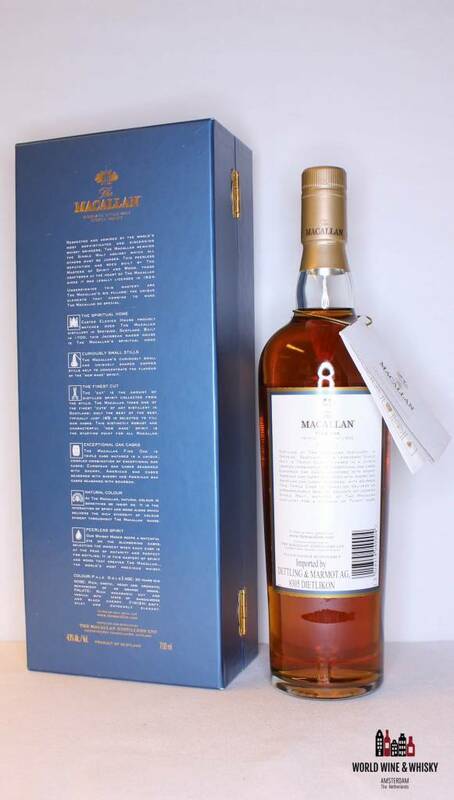 This Triple Cask combination delivers an extraordinary smooth, delicate yet complet Single Malt, matured at The Macallan Distillery for a minimum of Thirty Years."